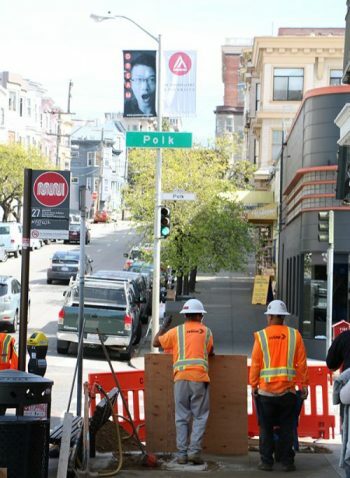 WBE Traffic Signal & Street Light Division removed all old traffic signals and installed nine new sets for the City & County of San Francisco in a high traffic area of San Francisco. 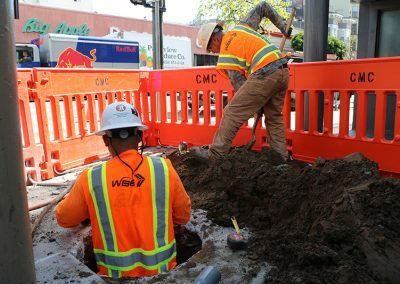 Extensive efforts were made to insure the safety of the business owners, traveling public, and pedestrians. 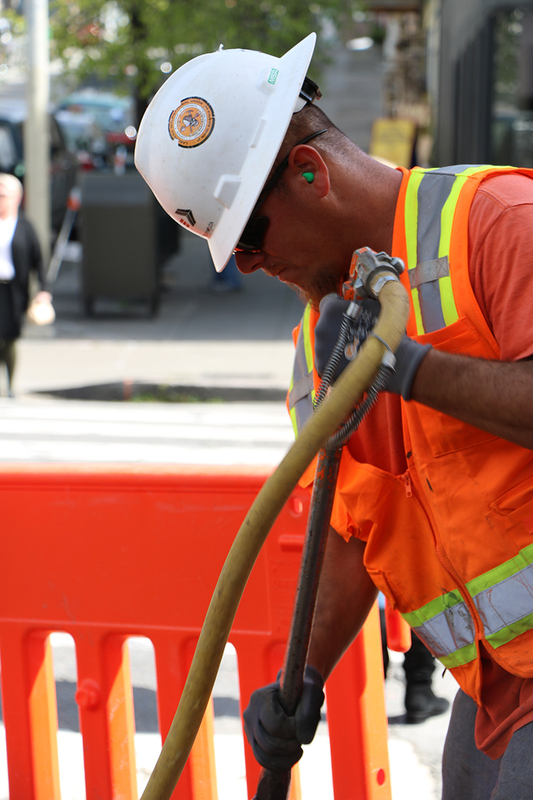 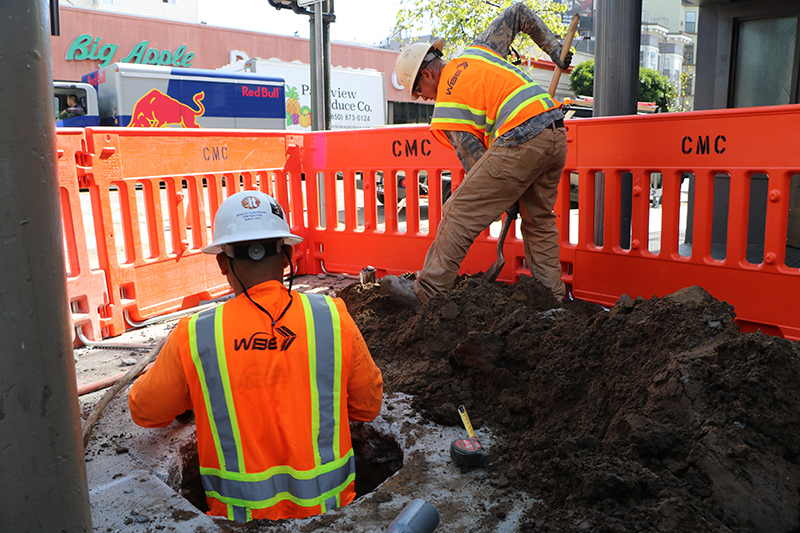 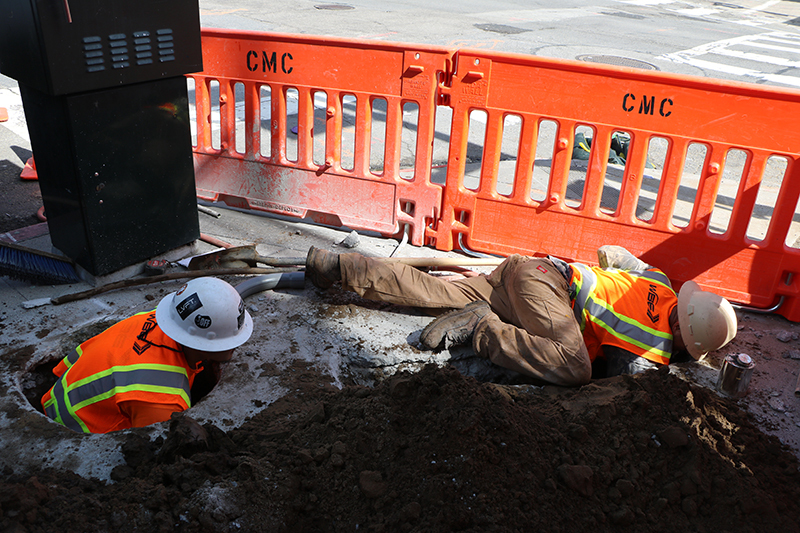 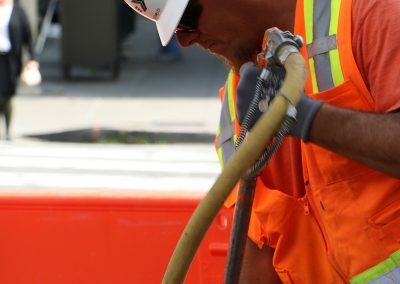 Underground boring was necessary and included precise coordination with MUNI light rail, Metropolitan Transportation Authority buses, PG&E and other city utilities.